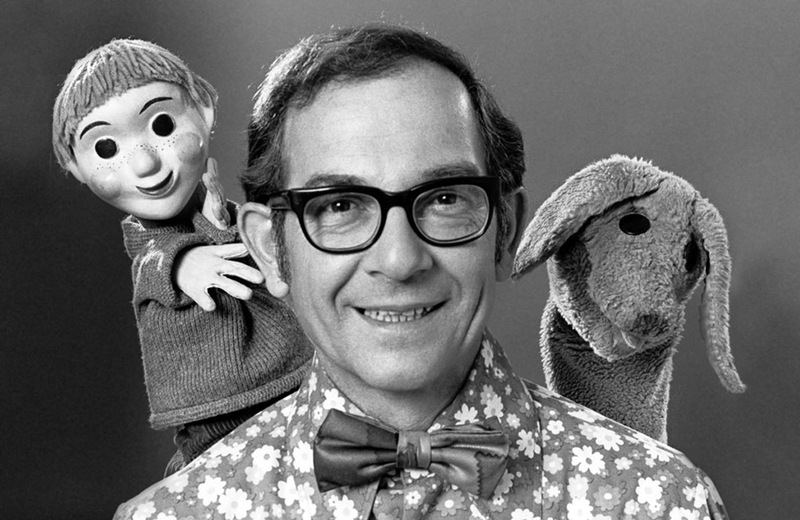 Remember Casey and Finnegan of Mr. Dressup? Well, they’re alive and well on Hornby Island, BC. The British Library has released a million copyright-free antique illustrations on Flickr. Action figure luggage anyone? A look back at Kenner’s Star Wars Collector Cases. Mattel is crowdsourcing a new social media video campaign for the American Girl doll brand. In 2016, the venerable Star Trek Encyclopedia will be updated for the 1st time in 16 years! Kitsch alert! The full, unreleased version of Roger Corman’s 1994 Fantastic Four film is available online. A look at the events that led Erno Rubik to create the Rubik’s Cube. Looking for a recipe for a Boy Wonder BLT? The Official DC Super Hero Cookbook might be just what you need. A look at some cereal mascots that didn't quite make the cut and 7 other things we wanted to share this week. Assessing the pop music influence of 8-bit video game soundtracks and 7 other things we wanted to share this week.